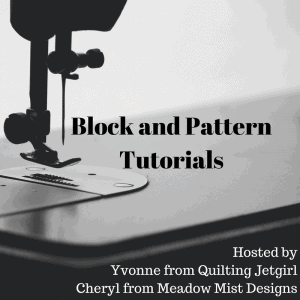 Cheryl Brickey of Meadow Mist Designs is hosting a Linky Party! This is better than any New Years Eve Party and is a great way to look back over 2017. I can tell you that my blogging picked up this year – I had 41 posts for 2017 – up from 16 in 2016. My total visits were up to 11,136 visitors form all over the world – United States, Canada, United Kingdom, Russia, Portugal, Ireland, Germany and Ukraine! 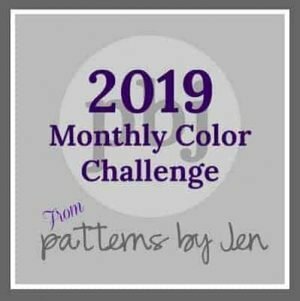 I decided to highlight my most popular posts this year. I included a picture and a link back to the posts. 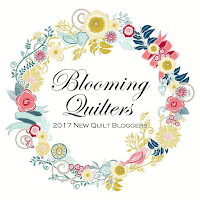 I am so pleased at the push the 2017 New Bloggers Quilt Group gave me and the guidance of our wonderful leaders – it really has made a difference in my blogging presence. 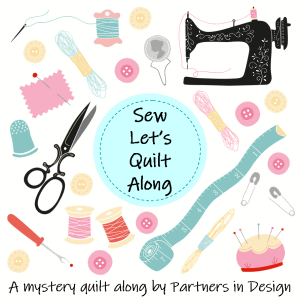 Yvonne from Quilting Jetgirl has led this the past few years, and I feel so fortunate to have her guidance this past year, as it was her last as a leader. 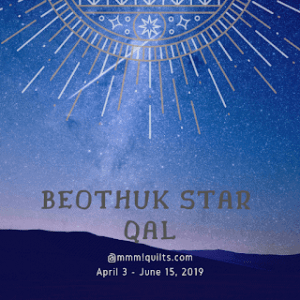 Please feel free to visit or revisit any of the posts – the links and counts of visits are next to the picture from the blog entry. I learned a lot, and met quite a few folks I now call friends. Many thanks for following along and visiting and commenting. I love meeting my internet friends! 4th Project for 2017FALQ4 Finished! Next Post A hat for a boy who wears red…. 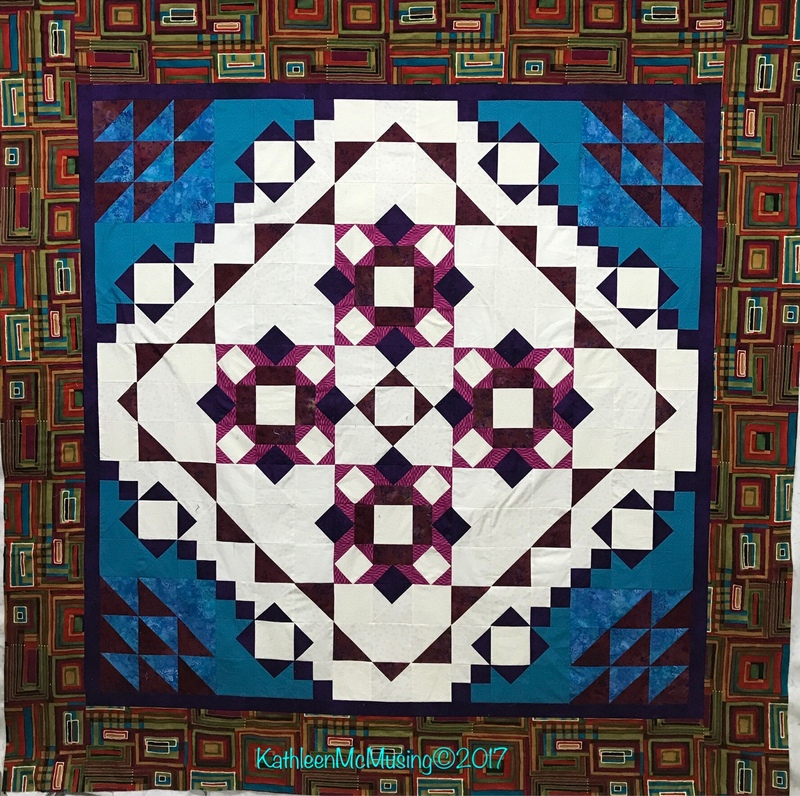 I am so glad to hear the blog hop was such a good experience for you, Kathleen, and I look forward to seeing what you create in 2018! Yvonne, the blog hop was really a life changer in terms of my blog. Still a lot of work to do, but I think this will be a less disruptive year. Thank you for the encouragement, and likewise, I look forward to watching your creations in 2018. It is so fun to go back and see where we've been in 2017. 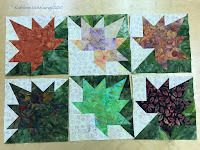 I enjoyed the blog hop as well. Waiting to see where you go in 2018. It was really so much fun. 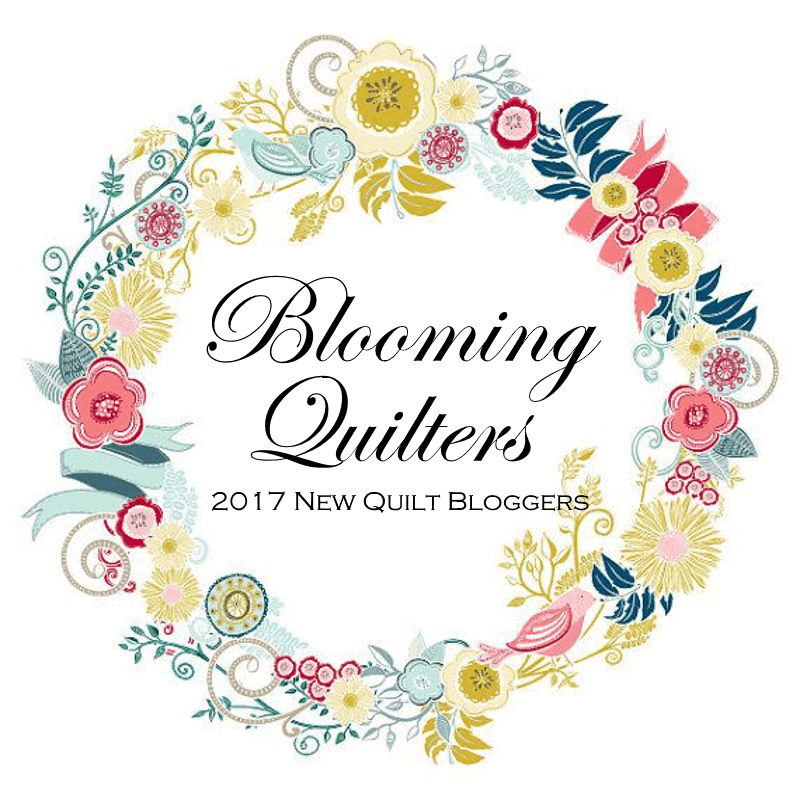 So glad to have met you during the blog hop and look forward to watching you in 2018 as well! Happy New Year! 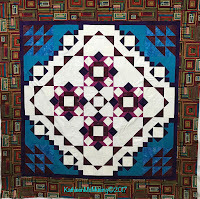 I really enjoyed seeing your finishes again, especially your wonderful version of the mystery quilt! Thanks for linking up and have a happy new year! Cheryl, the QAL was so much fun. Thanks for hosting and all your patience with the many questions! 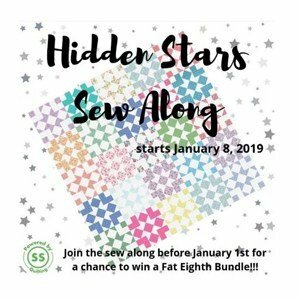 Happy New Year to you, filled with lots of terrific quilting opportunities. Me, too! 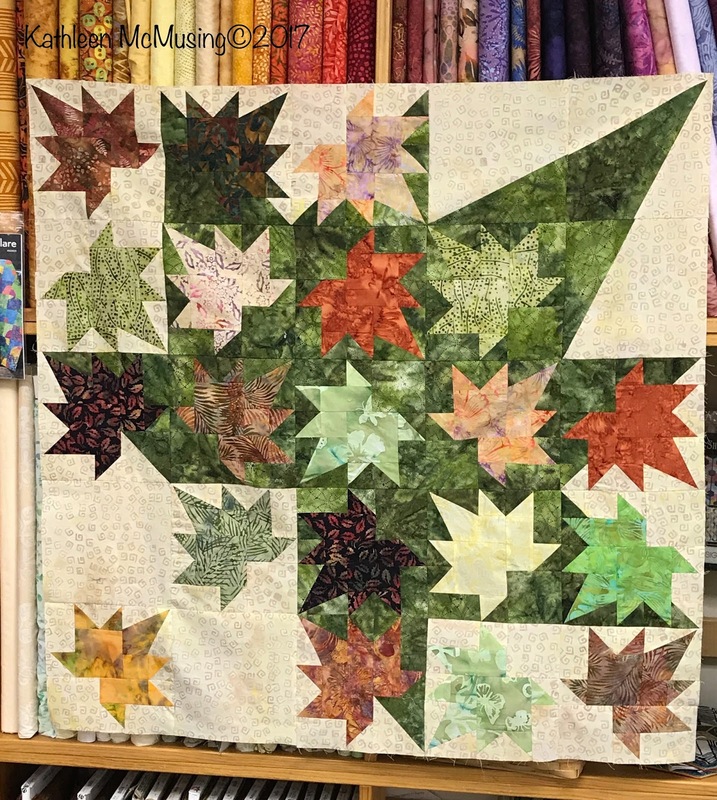 It was such a fun quilt and so glad to have met you this past year. Look forward to watching what you do as 2018 unfolds. 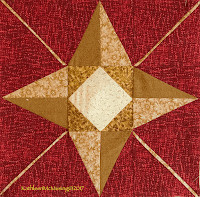 Wishing you a very happy new year and a year filled with many wonderful quilting opportunities and projects! Hey Snob Sister! It was a fun year wasn't it. 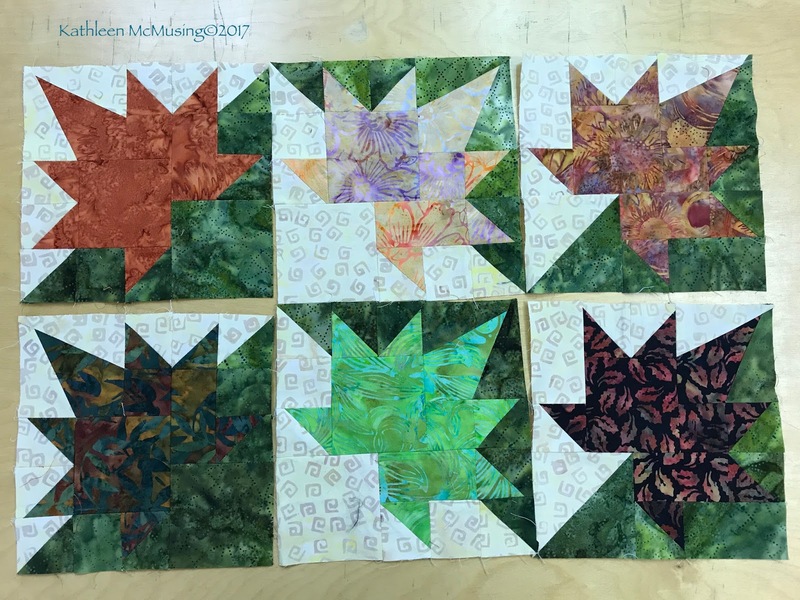 I love seeing your Top Five and especially love your Freefall quilt which is how we connected with this QAL and also being part of the New Quilters Blog Hop. I look forward to the QALs the Bee Sisters are going to be doing together and to whatever trouble we can get into. Oh by the way, I bought two new dies today. hee hee. Rose, you are too funny! It really was fun to QAL with new friends and the 2017NQB Hop was a blast. 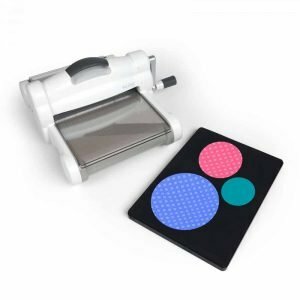 I am really just about to buy the sizzix, but want to be sure I order what I need. What fun this will be! Thanks, Abbie! 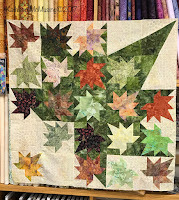 What fun this year was for me in the blog world, and especially meeting so many wonderful quilting/blogging friends. So admire your willingness to host the QAL! Wishing you a happy new year and a wonderful 2018 quilting journey! Thank you! I always look forward to the new year. I appreciate your stopping by and commenting. A very happy and productive 2018 to you.